You don’t make it to every country in the world without learning a thing or two about how to navigate the travel industry—and how to make it work for you. In the last few years, a proliferation of awesome online tools and apps has sprung up, all designed to make traveling a winning equation for consumers, and not just airlines. These apps have made booking everything from flights to hotel rooms, apartments, airport lounges, and even preferred seats on your flights a much cheaper and easier process. Here are my picks for the latest and greatest travel apps that will change the way you plan and book your trips. LoungeBuddy gets you access to airport lounges around the world. If you have a layover, delay, or end up getting to the airport with time to kill before your flight, you can use LoungeBuddy to purchase access to available airport lounges. With free and fast wifi (well, sometimes), meals, drinks, workspaces, and even a place to shower, airport lounges are the perfect places to relax and enjoy your travel. 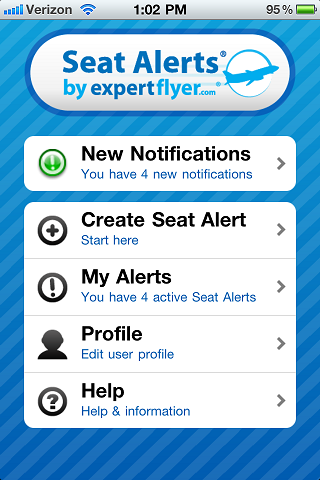 ExpertFlyer is designed to give travelers a leg up over the airlines. ExpertFlyer can reveal all of the different awards and upgrades available for your flights, give you the special codes to use, and tips on how to consistently get upgraded. With an algorithm that constantly searches for award and upgrade opportunities and better seats on your flight, this service is great for the frequent traveler. Priority Pass is the world’s largest airport lounge membership access program, with access to over 700+ airport lounges around the world. 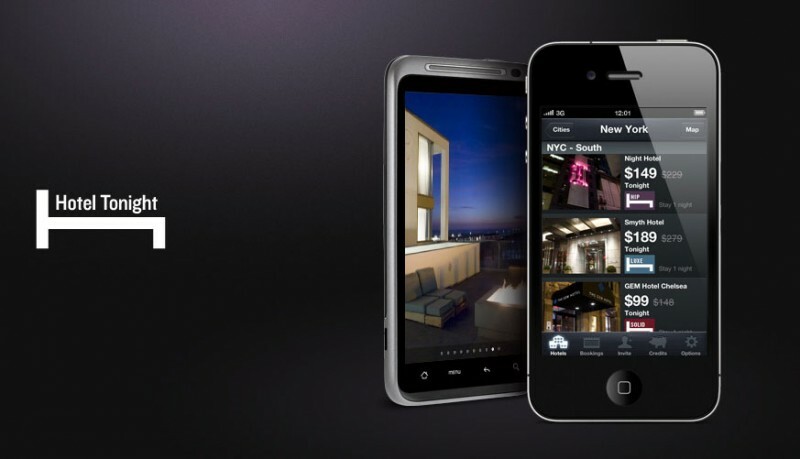 The app allows members to find the nearest participating lounges and plan the lounge visits on your trips. 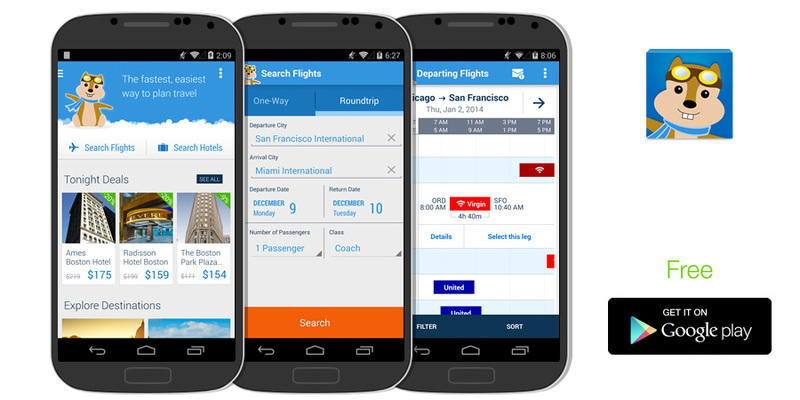 Skiplagged helps travelers find cheap airfare by allowing them to book flights with multiple stops and then deplane before reaching their final destinations. This is often less expensive than booking a flight directly to the earlier stop. There has been a lot of controversy over this service with United Airlines and Orbitz both filing lawsuits against the company for encouraging travelers to exploit the frowned upon practice of using hidden city tickets. As of now, the site is still up and is supported by many in the travel community. Hotel Tonight started out offering just last-minute room deals that hotels wanted to unload at discount that evening. Since then, they’ve also expanded into the more traditional world of booking discounted hotel rooms, now up to seven days in advance. It’s perfect for spontaneous travelers and those looking to cash in on discounts when hotels have vacancies. Hopper tells you when to fly and when to buy. 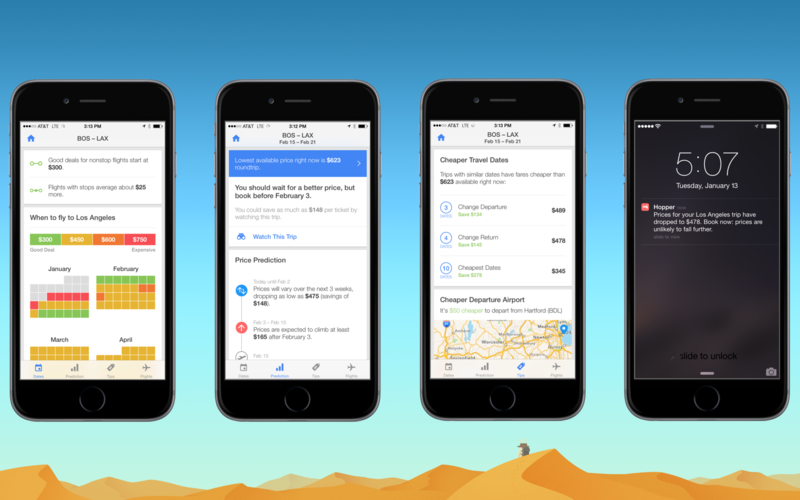 With data sets containing billions of flight prices powering their search engine, Hopper’s data-driven approach to booking flights allows you to determine the exact best time to purchase your tickets for an upcoming trip. Save $200 by flying on Thursday instead of Friday? Yes, please. 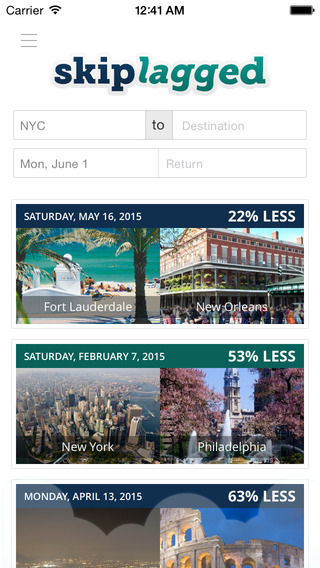 Where Hopper’s truly awesome is that it gives you predictions and recommendations on cheaper dates to book your travel. Hipmunk aggregates prices from top travel sites and visually compares them, giving you the ability to easily see where you’ll be able to get the best deals. Unlike Hopper, Hipmunk also compares prices on trains, charter flights, and accommodations ranging from hotels to rentals through Airbnb and Homeaway. Roomer is a marketplace for unwanted hotel room reservations. You can book discounted rooms from people who would otherwise be completely out of luck, it’s a win-win. 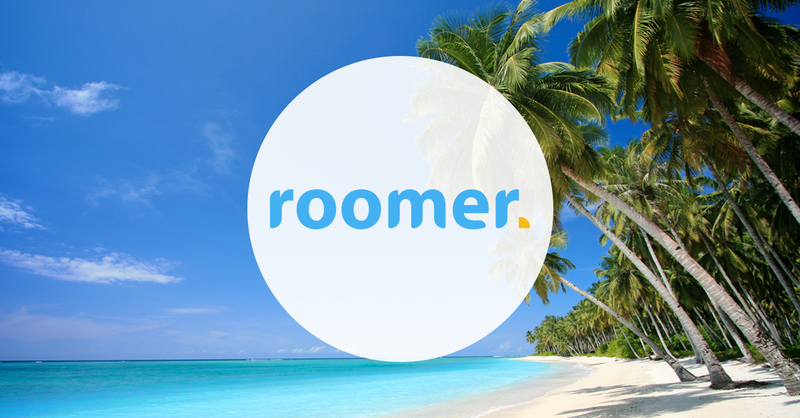 Roomer also functions as a traditional discounted hotel booking service, so they often have some of the best deals around. Whether you fly once a week or once a year, using these apps and services can make your travels a much better experience, no matter your budget. Join me in my Free & Live Online Course, Make Your Dream Trip a Reality on April 28th and I’ll show you more travel tools and give you insider tips on how to earn enough points and miles to travel to anywhere in the world.